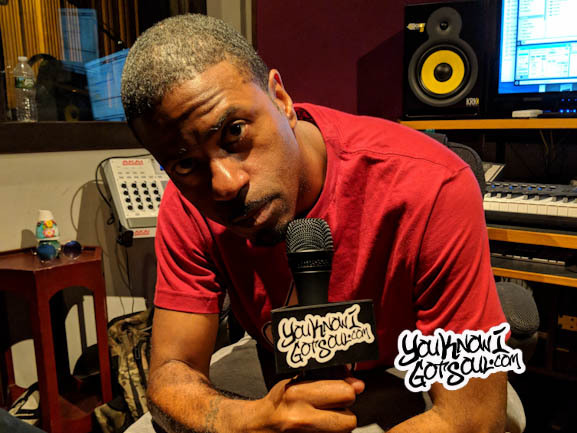 Here at YouKnowIGotSoul, we are fortunate to be in the position to be able to receive a ton of submissions from artists looking to get featured. Quite honestly, the majority of them don’t make the cut simply because we only want to spotlight the best of the best. Every once in awhile we come across a submission like the one we got from Brianna; an artist we weren’t familiar with before, but we’re glad we got introduced to. 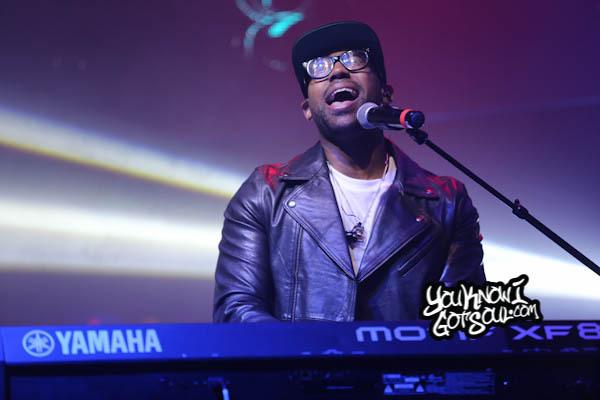 Brix Anna is a smooth R&B singer, whose aspirations took her from dreaming in her small hometown of Hershey, Pennsylvania to actually reaching for those dreams in New York City. 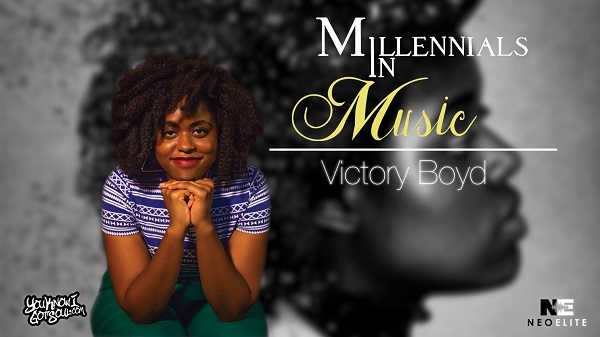 While her passion for singing developed in childhood, her love for songwriting blossomed just two years ago as it became a form of expression. 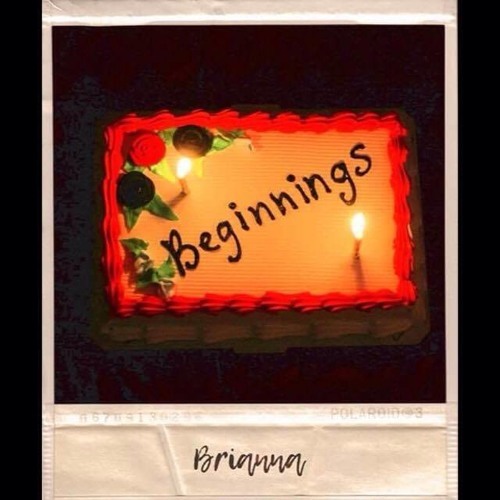 The r&b artist combines her singing / songwriting talents with attention to detail in her debut EP “Beginnings” to not only show the songstress’ feelings in art form, but provide an enjoyable experience to listeners.